Combining both low and high acid cation resins, the IN1218-2 offers great softening capacity for protection from scale for coffee machine boilers, elements & flow paths. 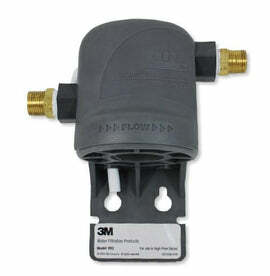 This filter is ideally installed after any standard single or twin filter system. 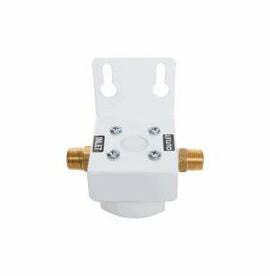 Flow should be regulated by a pressure limiting valve for optimal results. 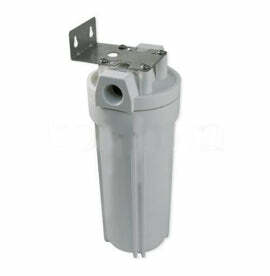 This filter comes with 1/4" push fit connections for easy installation. 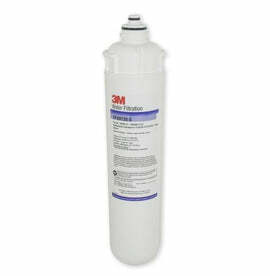 Filter Life: The life of the filter is relative to the hardness of the water going through the filter. 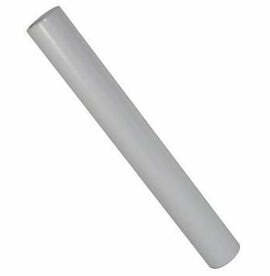 It is recommended that TH Strips are used to gauge the usefulness of the resin every 3 months. 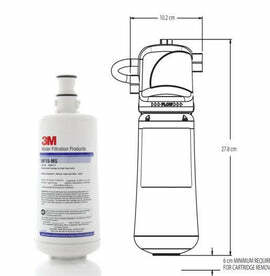 Most domestic applications could expect 9 - 12 months life (based on existing customer feedback and relevant to volume and conditions) - whereas commercial customers should contact us for correct filter specification & changeover recommendation.